It’s funny how we all complain how there’s never enough time…but if we were honest, we all make time for what’s really important to us. 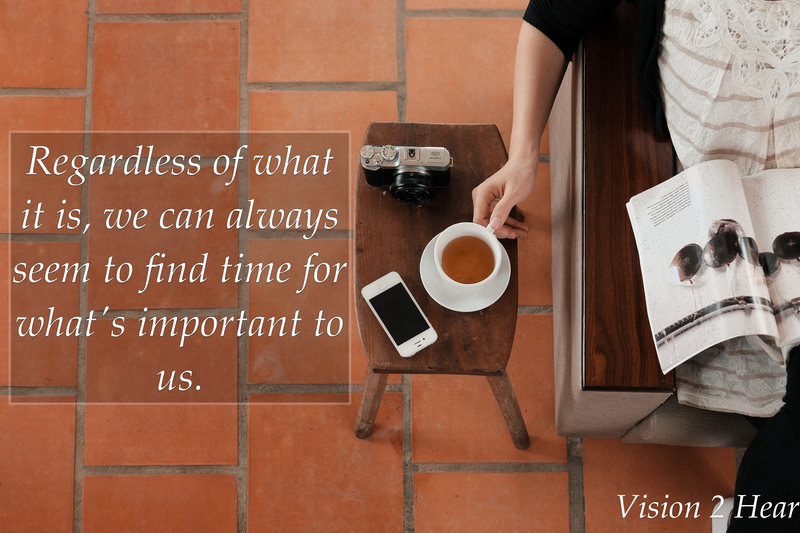 We waste more time than we think we do and we use time for many things that have no return on the investment. This week, why not watch your time and see ho much of it goes toward things that are not really that important to you, or things that won’t matter to you a few weeks from now. You only get a certain amount of time. Use it well for the things that really matter. It’s one thing you won’t ever regret. This entry was posted in Devotional, Parents, youth and tagged important, investment, james 4:14, priority, time, waste. Bookmark the permalink.